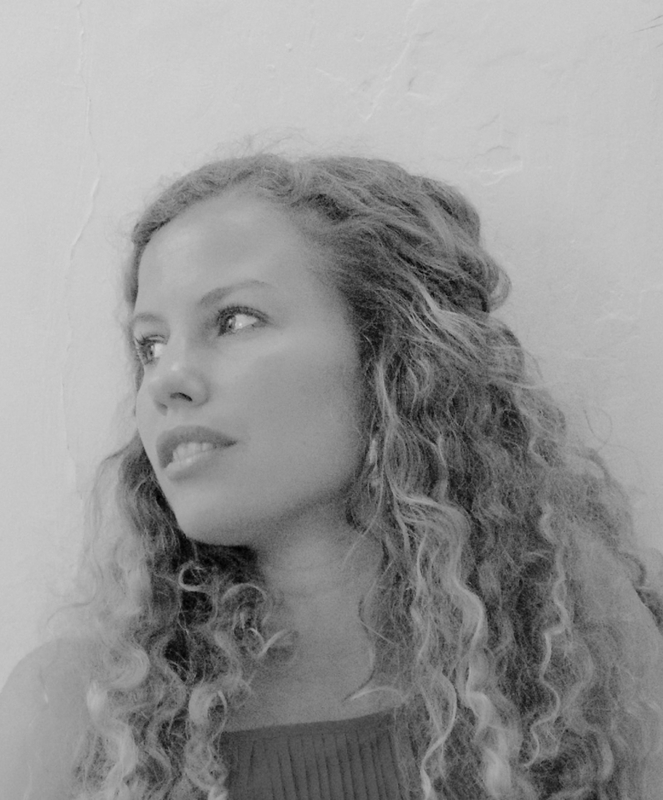 Light Earth Designs LLP is a partnership between Peter Rich, Timothy Hall, Michael Ramage and Ana Gatóo. We pioneer the development of Sustainable Technologies and Green Urban Design. As a practice we combine architecture, urban design and engineering to explore sustainable design solutions that contribute to societies future development. We have designed four ground breaking projects in Kigali and have been instrumental in informing good practice neighbourhood design and tackling the problems of providing lower cost housing. We have for the first time integrated green renewable and infrastructural strategies from neighbourhoods of over 400 dwellings to a city scale. We combine this with an understanding through research of Rwandan traditional cherished space making and cultural iconography. Some of our recent award winning work also explores incremental housing solutions. Light Earth Designs is committed to designing, engineering and implementing sustainable and locally made building solutions. 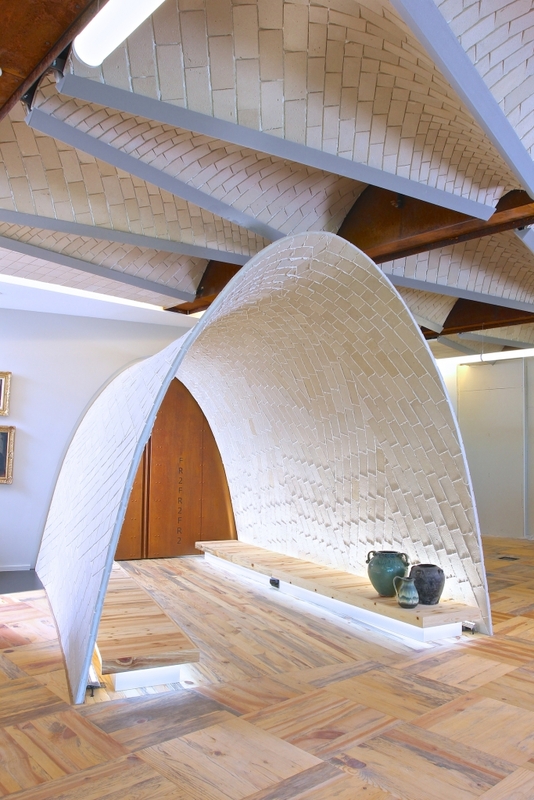 We have developed an innovative and award winning thin shell vaulting technology – a fusion of advanced structural analysis, architectural design with labour intensive, locally sourced material production offering a much needed solution to building sustainably in the developing world context. We have pioneered vaulting using locally made air dried hand pressed soil tiles, produced using local labour and is the only practice to date to successfully use this technology. 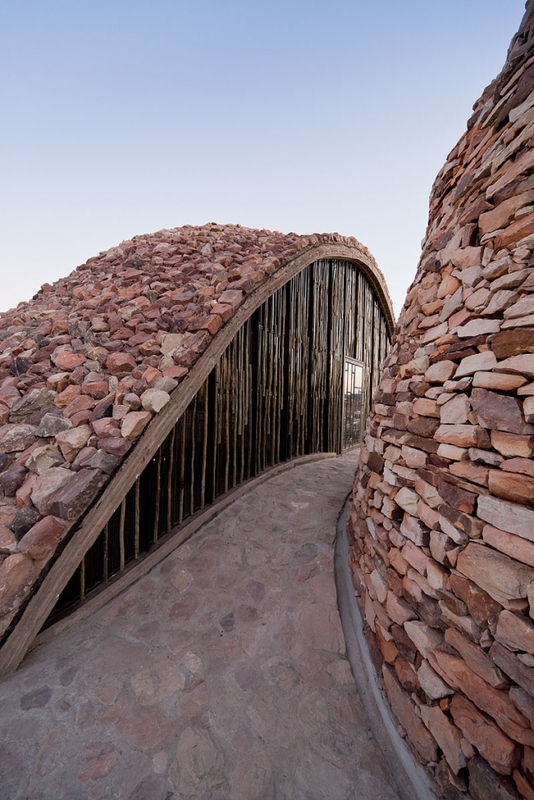 With two multi award winning built works completed to date (Mapungubwe Interpretation centre in South Africa (winner of the 2009 World Building of the Year) and The Earth Pavilion for the Prince of Wales Start exhibition in London) this method of construction has proved to be innovative, cost effective and beautiful. Recent projects and research in Rwanda have experimented with local fast growing timbers, lightweight terracotta flooring (fired using coffee husks) and lightweight locally produced composite straw panels. We apply our research to large scale urban design projects as we believe that in Rwanda there is a great opportunity to drive large scale green economic growth using a home grown constructional approach. We have been key in informing a recent policy shift towards a home grown approach and some of our research and initiative have given rise to factory plans which will greatly improve material production capacity. As a practice our approach is unique, combining academic and sustainable practice with architecture, engineering and urban design of the highest quality. Our work continues to be respected across the world and we are extensively published across a wide range of media. An award-winning international practice covering architecture, urban planning and structural design in all major sectors, we breath life into buildings through beautiful form and function. Our practice brings together complementary backgrounds that each of us have developed in practice, research and academia to design locally sourced, community-based projects in Africa and around the world. Our built work can be found in Africa, Europe and North America, and has received numerous architectural and structural awards. Tim has expertise in the design and delivery of complex bespoke buildings as well as experience in the design of large urban residential regeneration projects, many of which have received national and international awards. He has been involved in the front end design of several important new secondary schools in London, including the award winning Chelsea Academy. He has taught Architectural design and has lectured extensively in the UK, Rwanda, Sweden and South Africa. 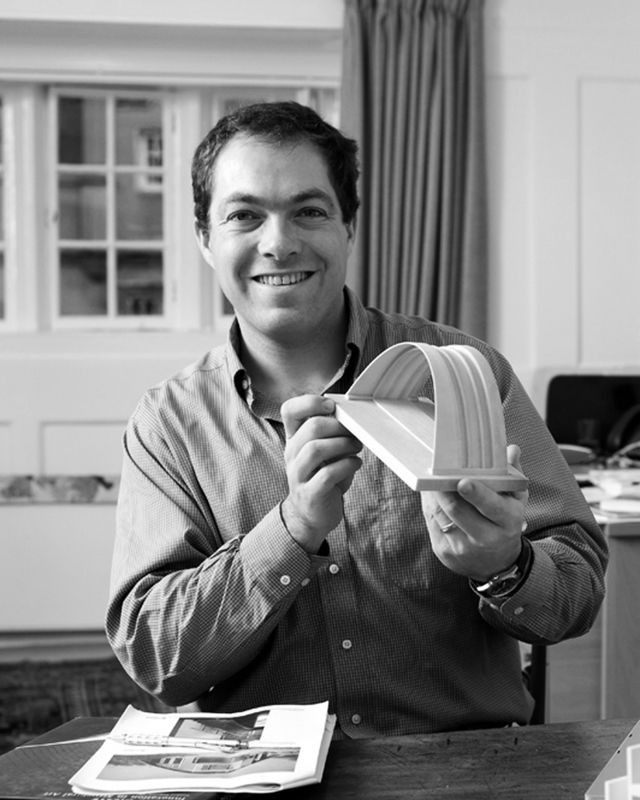 Michael Ramage leads the Centre for Natural Material Innovation at Cambridge University, and is an architectural engineer and Senior Lecturer in the Department of Architecture, a fellow of Sidney Sussex College, and a founding partner of Light Earth Designs. His current research is focused on developing low-energy structural materials and systems in masonry, better housing in the developing world and improved engineered timber and bamboo through natural material innovation. He teaches, researches and designs buildings, and receives research funding from organisations such as the Leverhulme Trust and the Royal Society. Peter is a well known architect with an international reputation, has been published extensively and has received numerous awards. He teaches and lectures extensively across the world. 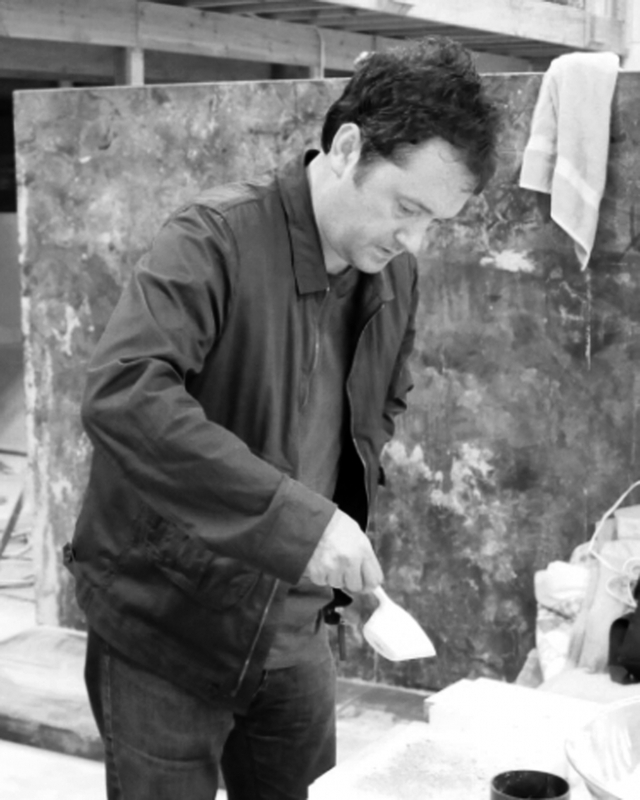 He was in 2009 awarded a prestigious fellowship of the American institute of Architects. 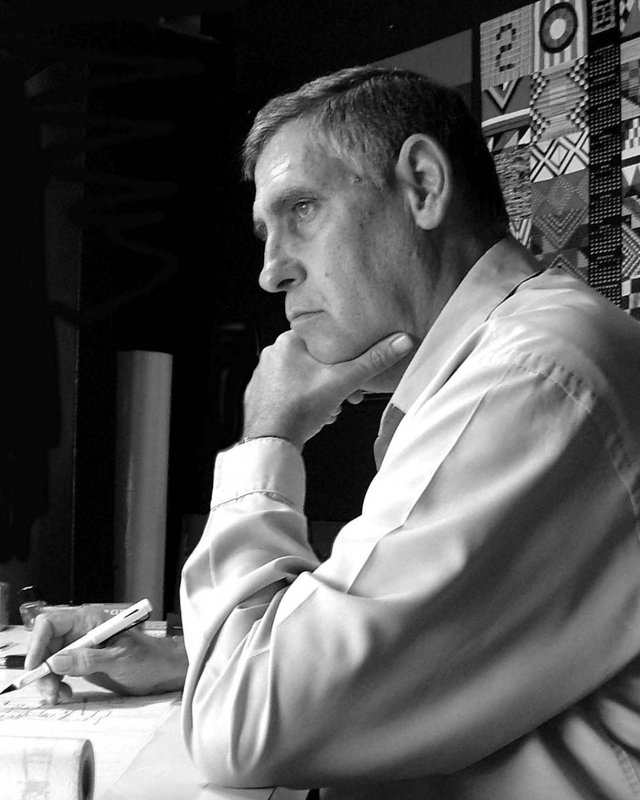 In 2010 his lifetime contribution to Architecture was recognized with a South African Institute of Architects Gold Medal, the highest honour bestowed by the profession to a South African architect. Ana has also worked developing methods of participatory design with vulnerable communities. We are committed to create places and spaces that are meaningful, moving and uplifting for all who occupy them, yet sustainable and in balance with the surrounding environment. Sustainability is about much more than the energy performance of a building, or its economic costs. The lives of the people around the building, and those who make it and use it, are deeply embedded in our concept of a building that can sustain a community. As such, we work closely with builders, not just on the quality of their work, but also on the underlying skills and training. This approach is valuable in the long run, as we continue to return to the same group of builders, but we also see how they have trained others to work on new projects.